This is a special time of the year when, once again, we’ll be donating a percentage of our sales proceeds to St. Jude Children’s Research Hospital with every popup at Williams-Sonoma’s family of stores through the coming holidays. Beginning this weekend at Pottery Barn Broadway, join us this Saturday and Sunday from 12pm-5pm and help raise funds to find cures for childhood cancer and other life-threatening diseases. We look forward to seeing you! Our Pampering Station is Popping Up at Exhale Spa! Our Pampering Station is popping up at Exhale Spa on Central Park South! Come by for some skin care treats and check out Exhale’s rejuvenating therapies! See you soon! One of our newest NS Fans, Peter, saw us on NY1. He came by our booth and shared an inspirational story about how our products continue to help his daughter. We were truly humbled by his kind words. Thank you, Peter, for sharing your story, and we look forward to seeing you again soon! Find us in Booth ‪#‎C7‬ at the Columbus Circle Holiday Market. We’ll be here until December 24th, so see you soon! 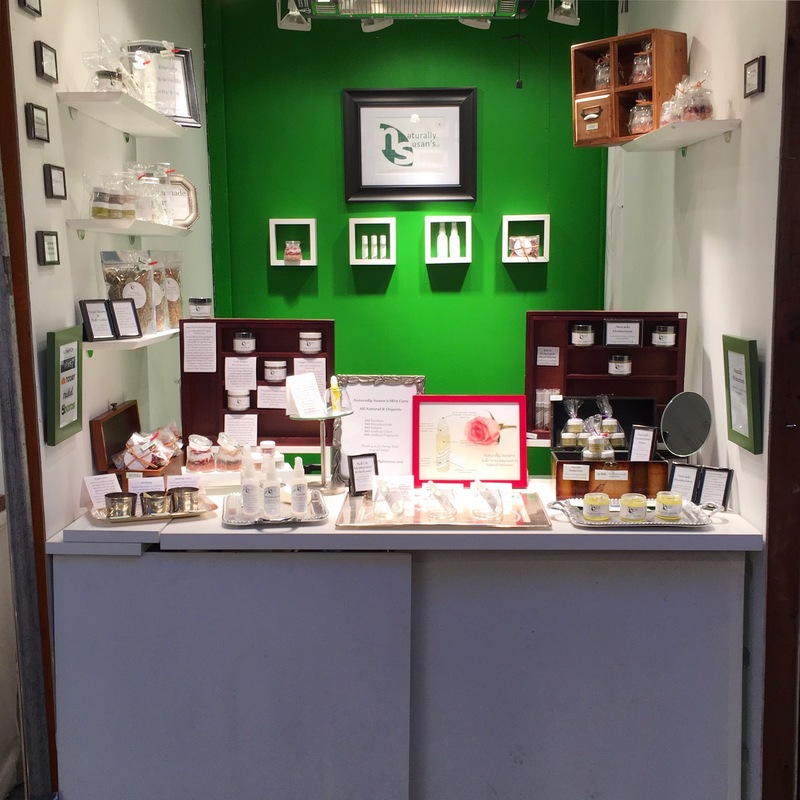 We’re Open at the Columbus Circle Holiday Market! We’re in Booth #C7, so come enjoy the festivities, shop for holiday gifts, and nibble on delicious bites! We’ll be here until December 24th, so see you soon!